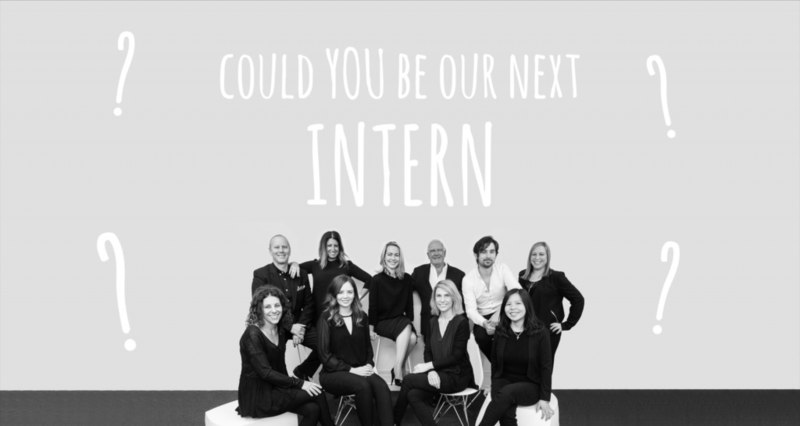 Could YOU be our next Intern? Applications are now open! After 5 successful years of internships we are looking for the next intern to join our growing team. Visit www.tphe.com.au/careers for more info! Applications close April 26th. Please send your resumé and cover letter to madeline@tphe.com.au.